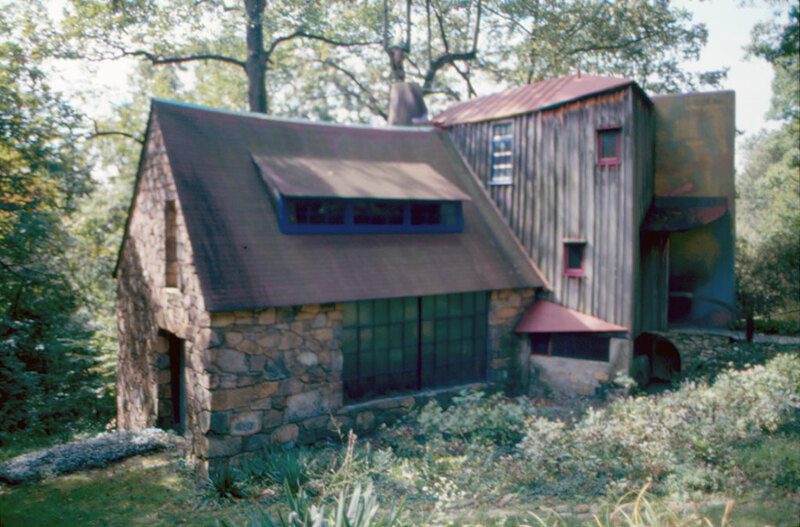 Wharton Esherick (1887-1970) was a woodworker who worked and lived in Paoli, PA, where his hand-built studio houses the Wharton Esherick Museum today. He was one the artists of the early 20th century who were concerned with conceiving and creating a uniquely American handwork. He was a modernist, influenced by Brancusi and others. 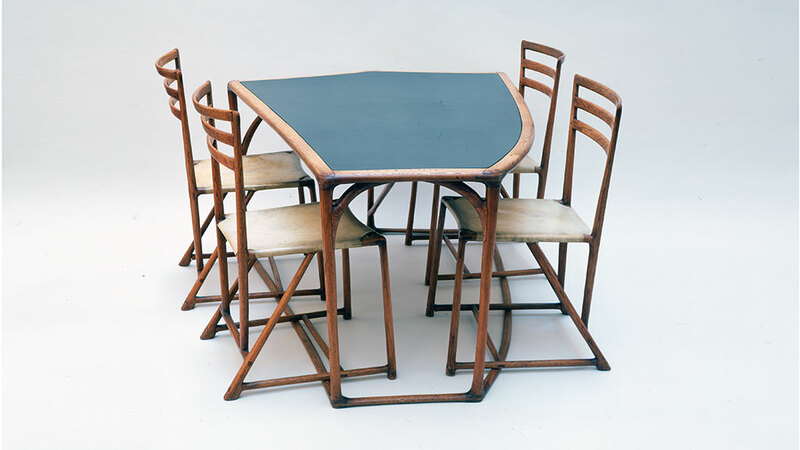 Though the studio was well off the beaten path, Esherick kept in step by creating modern furniture, intriguing woodblocks, and inspired sculpture that spanned decades of changing artistic and design trends. 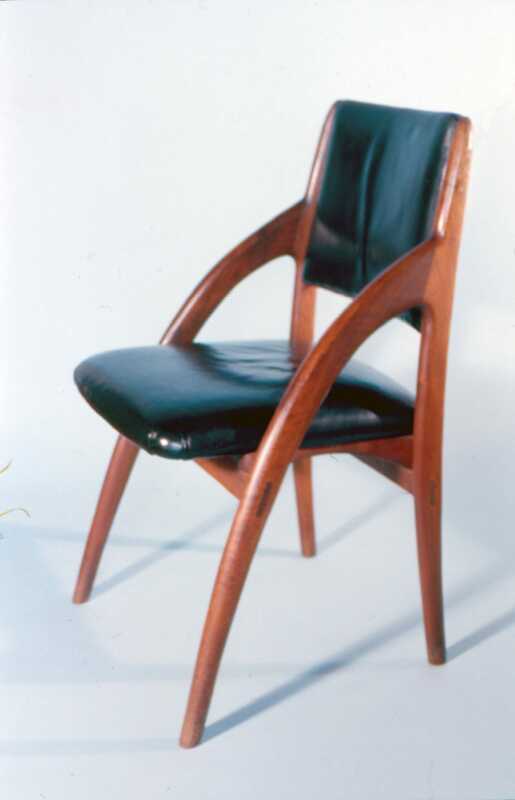 Esherick only began using power tools (except for a band saw built with bicycle wheels) in the 1960s. Thus, the majority of his works, including the massive ones for which he is most famous, were produced with hand tools similar to those used by eastern Pennsylvania’s original settlers. Today, much of his work can be found at the Wharton Esherick Studio Museum, a must-visit for anyone interested in either woodwork or craft history. The Esherick home is truly a work of art.